Mater Research has an excellent executive team responsible for the management of the operation, infrastructure development and research income and strategy for the institute. 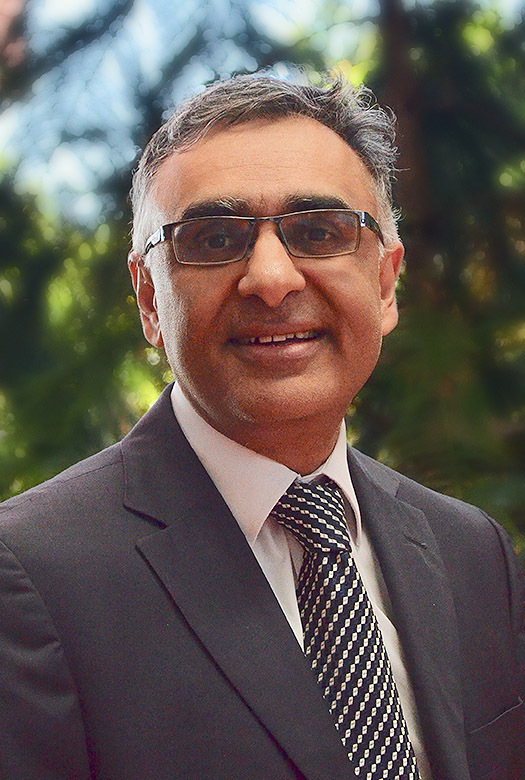 Professor Maher Gandhi is the Acting Director Mater Research and Director of Clinical Research. In these roles, Maher sets strategy and works to create a clinical research program that influences future national and international health policy and practice through the full integration of Mater Research with clinical care. Whilst centred on Mater Research, the role also has close involvement with Mater Health, Mater Education and Mater Foundation. 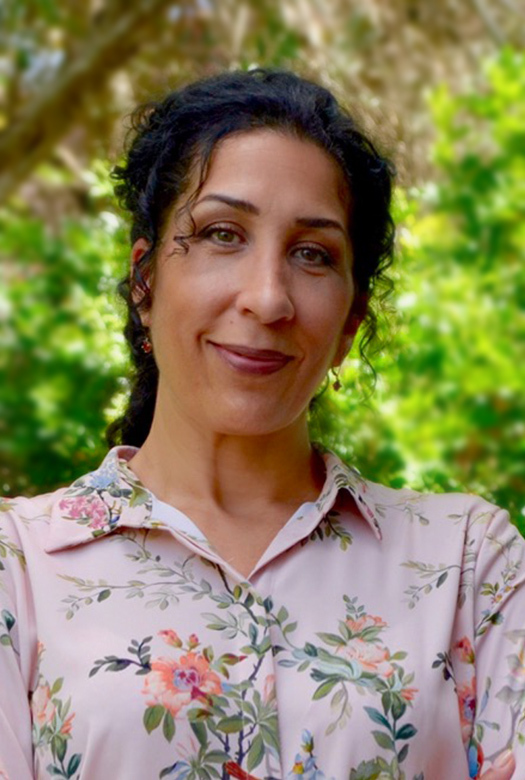 Maher joins Mater from the Diamantina Institute, The University of Queensland and as a pre-eminent Senior Staff Haematologist and Head of Academic Haematology at the Princess Alexandra Hospital. A Specialist Haematologist for 16 years, Maher’s medical speciality training was completed in the UK in Cambridge and Newcastle-Upon-Tyne, and in Toronto Canada. He completed a PhD in Viral Immunology in Cambridge, came to Brisbane on a Fellowship in 2003, and has stayed in Brisbane supported by uninterrupted NHMRC funding since 2005. His past appointments include Chair of the Australasian Leukaemia Lymphoma Group Scientific Sub-Committee and Chair of the Metro South HREC. 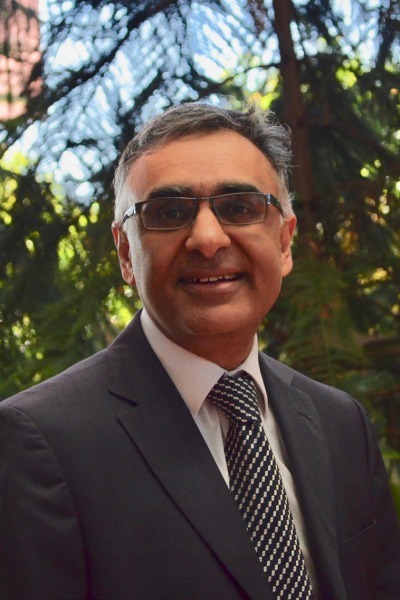 Professor Gandhi’s research interests relate to the tumour microenvironment in lymphoma. He is passionate about promoting translational research and personalised medicine, implementing interdisciplinary research, innovative clinical trials, and forging stronger links between Scientists and Clinicians. A/Prof Aimee Catalan is the Director of Strategy and Communications at Mater Research. In 2015 Aimee completed her PhD in Communications and Medical Ethics through the University of Queensland. She spent 14 years as an organ donation specialist, receiving her credentials in the United States and Europe. After completing a Master of Science Communication, Aimee transitioned into an operational role for the Queensland Statewide Liver and Kidney Transplant Service at the Princess Alexandra Hospital, Metro South Health. In addition, she focused on policy, organisational strategy, contract negotiation and the introduction and incorporation of new technologies into transplantation landscape. She also supported the ethical compliance and drafting of guidelines and procedures for their use within the hospital setting. Aimee’s expertise in media and communications has given her opportunities to speak about her professional experiences through film and television documentaries and forums, as well as lecture and coordinate courses at the University of Queensland. Outside of Mater, Aimee has previously represented the Australian Transplant Coordinators Association as the Vice President and President. She remains on the scientific committee of numerous international societies and conferences, including being a member of the Australian Science Communicators, and the co-editor for the Australian and New Zealand Liver Transplant Registry. 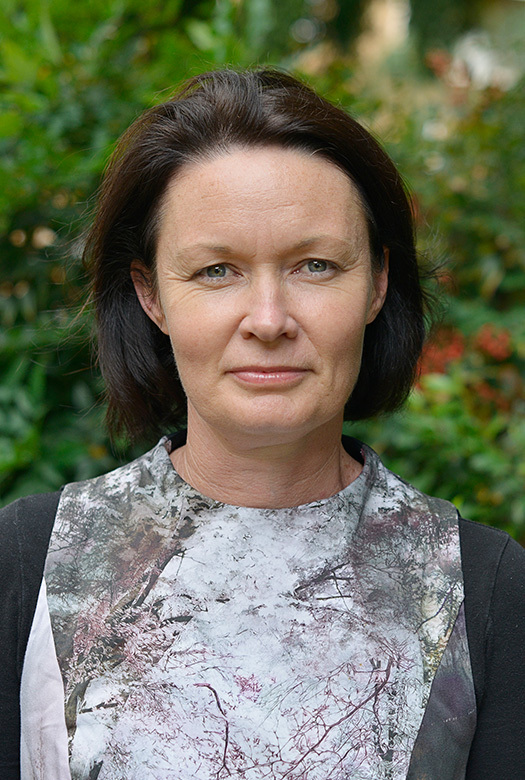 Dr Maree Knight holds the executive position of Deputy of Operations, overseeing a portfolio which is responsible for the operational management of Mater Research (including finance, facilities and compliance), continuing to strengthen existing and new partnerships, and research commercialisation activities. The principal existing partnerships involve the University of Queensland (UQ), as part of the Mater Research–University of Queensland (MRI-UQ), and the Translational Research Institute (TRI). Maree manages the strategic and operational aspects arising from these partnerships. 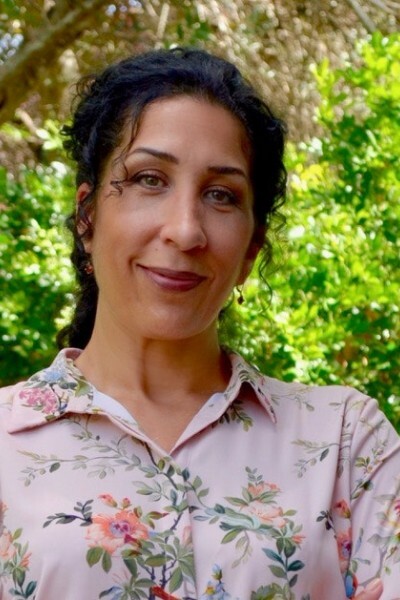 Maree was trained in Agricultural Science at the University of Adelaide, and later completed her PhD at the University of New England and CSIRO and has most recently completed her MBA degree through the University of Queensland. After completion of her PhD she moved into research support roles within UQ at the School of Biomedical Sciences and later the School of Medicine. Maree joined Mater Research in 2010, principally to co-ordinate the transfer of all biomedical research activity into the newly constructed TRI building at the Princess Alexandra Hospital site and before taking on the position of Deputy Director – Operations, she was the Deputy Director – External Partnerships. Associate Professor Allison Pettit is the Director of Biomedical Research at Mater Research, and an Australian Research Council Future Fellow. 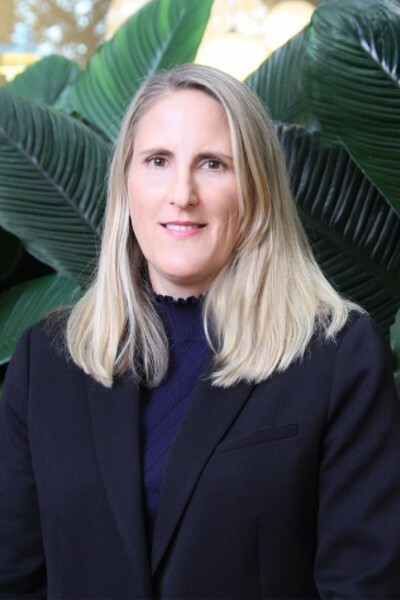 As the Director of Biomedical Research, Allison will provide oversight, leadership, and guidance in the management and execution of clinical and biomedical research activites at Mater. Allison chairs the institute’s Research Committee and Equity, Diversity and Inclusion Committee, and is responsible for fostering and developing all research and diversity. She is involved in strategic planning, framing the organisational structures and support, embedding research within the hospital, recruitment of biomedical and clinical researchers, mentoring researchers across the career spectrum and improving the funding and impact of our research. 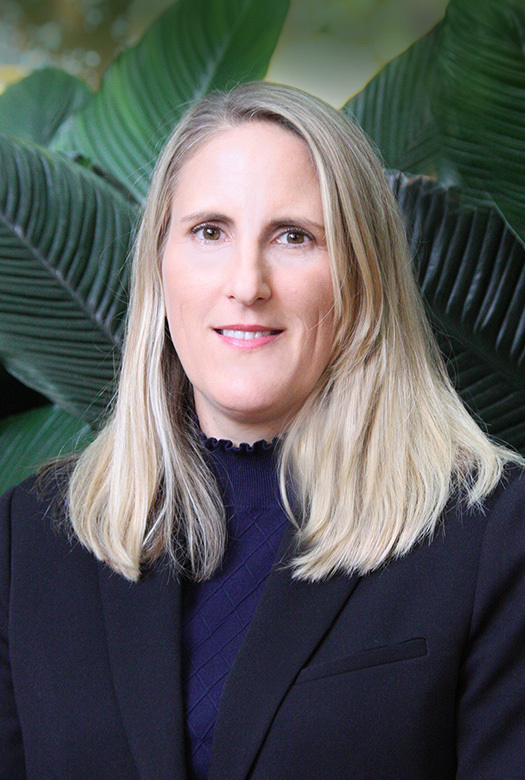 In addition to working with the Mater Research Board and Executive, Allison works closely with our partners; Mater Health, Mater Education, Mater Foundation, The University of Queensland - Faculty of Medicine and the Translational Research Institute (TRI). When not doing her executive duties, Allison leads the Bones and Immunology Research Group at Mater with a team of five researchers. Allison is the author of over 65 scientific publications with his research currently focused on skeletal physiology and pathology, bone and bone marrow regeneration, bone marrow transplantation and cancer metastasis in bone. 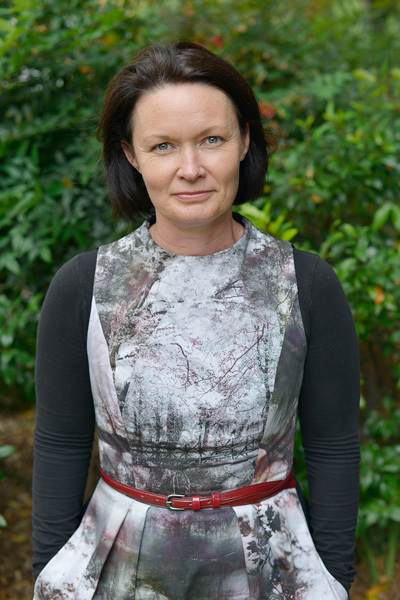 Outside of Mater, Allison is heavily involved in national and international peer review, is a Director of the Australian and New Zealand Bone and Mineral Society, a member of The University of Queensland Faculty of Medicine Research Committee and a Member of the Translational Research Institute Caucus. In addition she is an elected member of the American Society of Bone and Mineral Research Women in Bone and Mineral Research Committee.